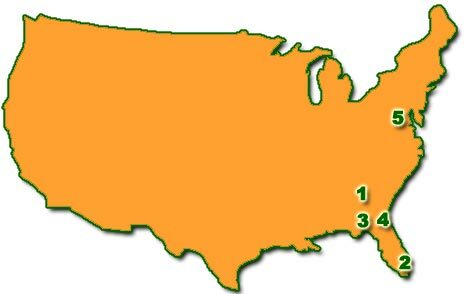 Assist the FAMU Bands and Association with recruiting top notch student-musicians in their local area. Work with FAMU Band alumni and other in the field of music in assisting, mentoring, and recruiting students for the FAMU Bands. Work with the FAMU NAA's local chapters, where possible, in their efforts to recruit students to FAMU. Assist the Association in its fundraising efforts. If a person is desirable of starting a local chapter, they should send an email to the Association's president communicating their reasons for wanting to start a chapter in their local area. They would need at least ten (10) financial members (Life members are not included in the 10) in order to start the process. The President will forward all documents to the organizer, who will assemble the interested members and decide who will comprise the leadership team. The application and all other supporting documents (local bylaws and proposed budget) will be returned to the President, who will then forward the application to the Association's Board of Directors for approval. Once the vote has been taken, the local chapter president will be notified, and the chapter will be officially chartered. At that point, the President will coordinate with the new chapter a time in which they will be officially sworn in as a chapter. The chapter will have their own website (portal), as well as their own email addresses, so that they can be in contact with the membership through their official email addresses. Their continuation as an active chapter will be dependent on their having the minimal 10 members annually.